Alliance Movers Inc has been providing the highest standards of packing and relocation services for over 20 years. We are a full-service moving and storage company that specializes in residential, commercial, intrastate and long distance relocation's. Our team of professional packers and movers are state certified with decades of experience. We have a wide range of vehicles and quality equipment for transport of your furniture and belongings. Whether you’re moving from an apartment, home or relocating your office space, Alliance Movers Inc has you covered. We want your move to be a stress-free success story! Alliance Movers Inc offers a variety of moving services. We aim to provide you with affordable service options to enhance your move experience. These packages provide increased value protection and options for additional cleaning and technical services. No matter the size or destination, Alliance Movers Inc can meet your moving needs. 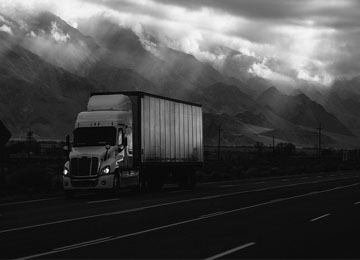 We are federally licensed to provide long-distance, interstate to households and businesses cross country. We maintain an international network of movers to provide safe transport goods to any corner of the globe. We have certified packers and crating services. We provide secured climate controlled storage.